Phir Bhi Tumko Chaahunga this is a new Full HD Video Song From Upcoming Bollywood Movie Half Girlfriend. This movie is a drama and love Story romantic bollywood movie. This Video song is sung by Arijit Singh, Shashaa Tirupati and also music composed by Mithoon with lyrics written by Manoj Muntashir. 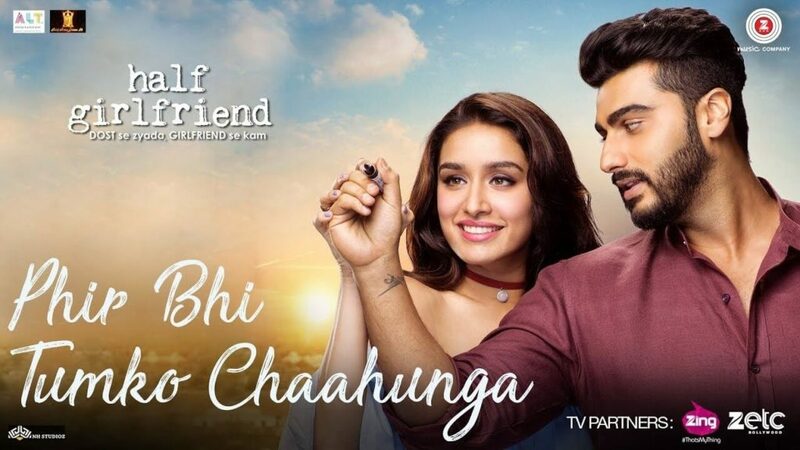 Half Girlfriend movie is starring Arjun Kapoor and Shraddha Kapoor in the lead role in this movie. This movie is directed by Mohit Suri and written by Chetan Bhagat. Half Girlfriend movie is scheduled for a worldwide release on 19 May 2017.